The Tower Hotel is one of the largest Conference Venues in Waterford with a capacity for 450 delegates. Our signature Ardmore Suite and Dunmore Suite event spaces flow easily to accommodate events of all sizes. Here at the Tower Hotel Waterford we believe that your conference should be purpose built to suit your specific requirements. 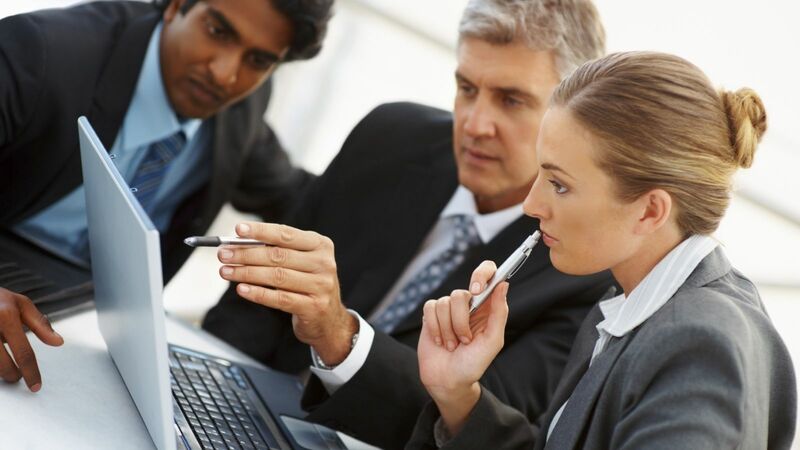 Please contact our Events Team who will tailor make a quotation to suit your company's needs. With over 25 years experience in conference and events, our Events Team here at the Tower Hotel will assist you with the finer details to ensure your event is a complete success. Call us at (051) 862 300 (Option 2 for Events) or e-mail us at events@thw.ie to discuss and arrange your conference or event. The Tower Conference Hotel Waterford can offer both daily and 24 hour residential packages based on a minimum of 15 people and we would be happy to tailor these conference packages to suit your particular requirements. 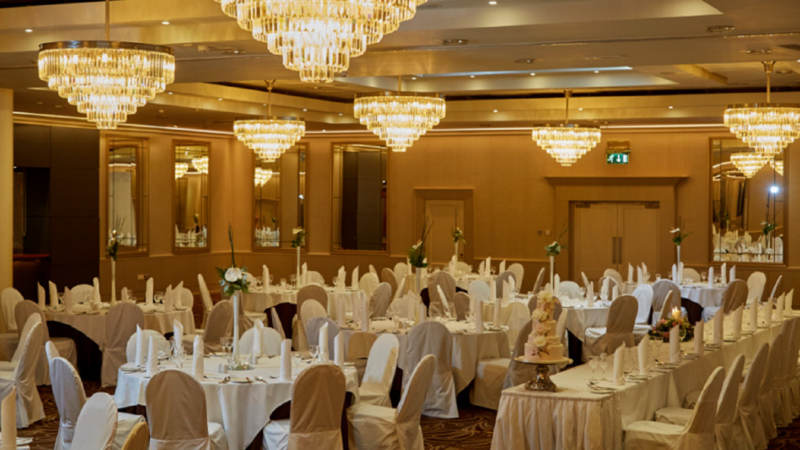 The Ardmore Suite has a capacity for 450 people theatre style and 350 banqueting style. It can also be divided into two smaller suites. The Dunmore Suite has a capacity for 90 people. We offer complimentary high speed WiFi and free car parking. Our prime location - The Tower Hotel & Leisure Cenre is situated just 2 hrs from Dublin, 90 minutes from Cork and 30 minutes from Kilkenny - adds to the ease of doing business with us. Have a look at our sample Refreshments Menu. Have a look at our sample Buffet Menu.